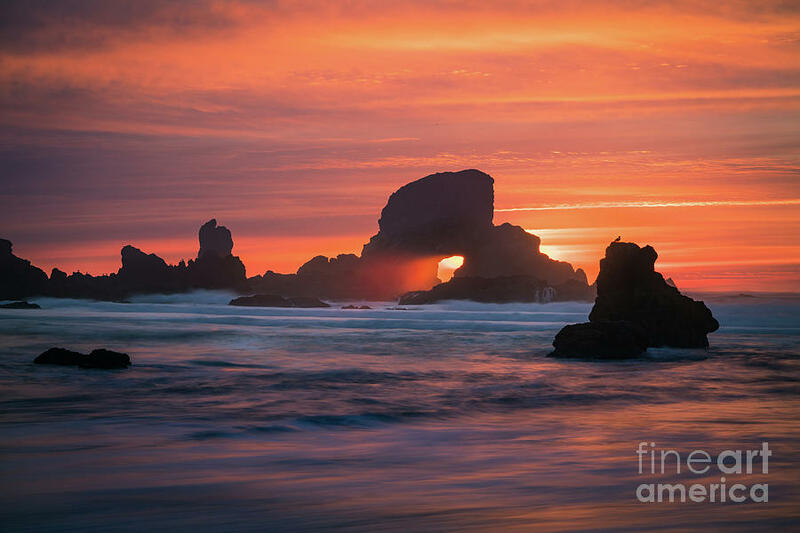 Sunset Behind Arch At Oregon Coast Usa is a photograph by William Freebilly photography which was uploaded on January 25th, 2018. 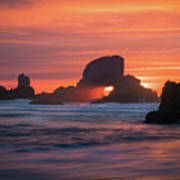 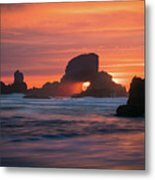 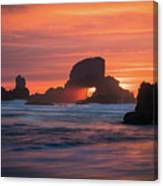 This is a slow shutter shot of the sunset behind arch at Oregon coast of USA. Love the light great image William!